If there’s one thing I’d like you to take away from this blog, it’s that Pardot landing pages are as flexible and versatile as any other landing page platform. Once you realise the potential of Pardot landing page templates it opens a new world of opportunities, as well as potentially save you money from the 3rd party landing page provider you might be using. 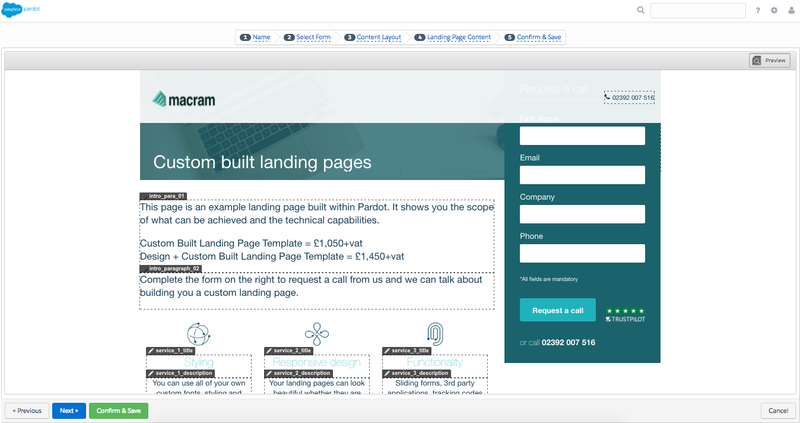 We speak to Pardot customers on a regular basis and the most successful users are those who custom code landing page templates to meet their bespoke requirements. Embedded videos, sliding forms, visual effects, dynamic content, personalisation… The list goes on as to what you can include in a Pardot landing page. Once a prospect views this landing page, we know about it. If they don’t convert, then we can use automation to follow up with an email a few days later with a link to a shorter, more concise version of the landing page to try and push for that conversion. If we hosted landing pages elsewhere, this might not be so easy to pull off. What is off-putting for most users is the need for experience in HTML. However, the benefit of a template is that once you have a template you love, you can create as many landing pages as you like with ease, and using the WYSIWYG editor. I’m sure you’ll agree that this looks incredibly easy to amend, and it is. All you need to do to amend this is click the areas that need changing and input whatever you like in there including images, video etc. Once the template is built you are pretty much good to go and you’ll be able to make the most of multivariate testing, where you can create multiple landing pages and use the highest converting page!  For support with landing page templates, have a look at our development services.